According to a recent report from the Swedish National Post and Telecom Agency (PTS), Telenor now has a market share of 80% in the Swedish machine-to-machine market (M2M). Telenor Connexion has thereby further strengthened its leadership and expert position in the growing market of Internet of Things. This week, the Swedish Post and Telecom Agency (PTS) released its latest statistical report, “Swedish Telecommunications Market 2014“. The report clearly indicates that Telenor Connexion has strengthened its foothold in the Swedish market. Telenor accounts for 80.5 percent of the M2M subscriptions. The operators in second and third place show a market share of respectively 10.7 and 8.5 percent. Although the Swedish M2M market has grown by nearly 20 percent, Telenor has kept an even higher growth rate than the market and has increased its market share by 0.8 percentage points, and now has more than 4.9 million M2M subscriptions. “We are obviously very happy that we are growing faster than the market in general. We see it as a proof that customers appreciate our expertise, our extensive experience in the field and our end-to-end solution, says Per Simonsen, CEO at Telenor Connexion, a company within the Telenor Group fully dedicated to M2M/IoT solutions. 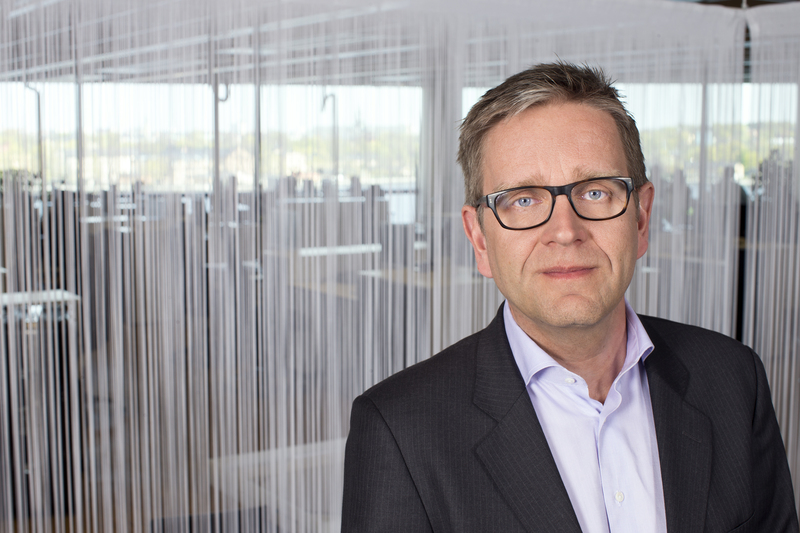 “While we have broad experience in global deployments with customers such as Scania, Hitachi and Volvo Cars, Telenor Connexion, as a smaller specialized company, is flexible and agile enough to meet the diverse needs of customers from different industries, he continues. The growth comes, according to Per Simonsen, mostly from the automotive and security industry, as well as from the manufacturing and energy sectors. As of December 2014, the number of M2M subscriptions in Sweden totaled 6.1 million. This is an increase of 18% compared to the same period last year. Revenues from the M2M industry amounted to 834 million SEK in 2014, an increase of 32% compared to 2013. Both the Swedish National Post and Telecom Agency (PTS) and the industry predict continued strong growth in the coming years.